The body of a Tuschen man, who had been missing for two days, was found yesterday in a trench at Zeelugt, East Bank Essequibo. 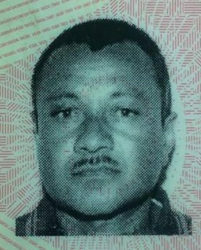 Doodnauth Hariprasad, also known as ‘Naresh,’ 53, of 43 Tuschen, East Bank Essequibo, went missing on Wednesday afternoon. After searches by family members proved futile, their worst fears were confirmed after a neighbour alerted them of a body floating in a trench about four corners away. An autopsy has determined that Hariprasad died of drowning and had also suffered blunt trauma about his body, which is being attributed to a beating he sustained at the hands of neighbours. Two men have been arrested by police as a result. “I saw him Wednesday afternoon and Wednesday night they come home and he been missing since then. He does live with his father and my aunt does cook for the two of them and after we didn’t find him, we search and search but we ain’t find him. 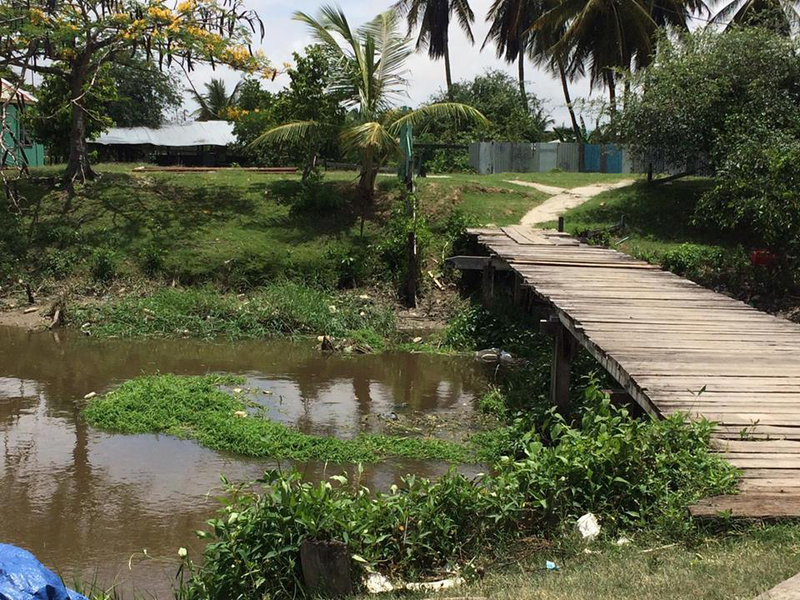 Is this morning that people de saying somebody in the trench,” Ravi Ramgobin, Hariprasad’s nephew, told Stabroek News yesterday. He explained that while the man was a heavy drinker and had suffered from several epileptic seizures before, he had never gone missing for so long and whenever he had suffered attacks someone would always return him to his home. 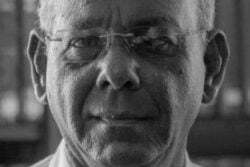 According to the Commander of the ‘D’ Division Stephen Mansell, the post-mortem examination stated that Hariprasad had died from asphyxiation due to drowning, compounded by blunt trauma to the head, back, chest and arms. He said two persons are currently in custody and the investigation is still ongoing. 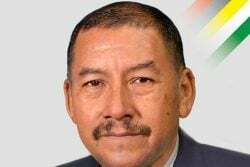 However, Hariprasad’s father, who did not want to be named, told Stabroek News that prior to him going missing he had gotten into an altercation with several neighbours. 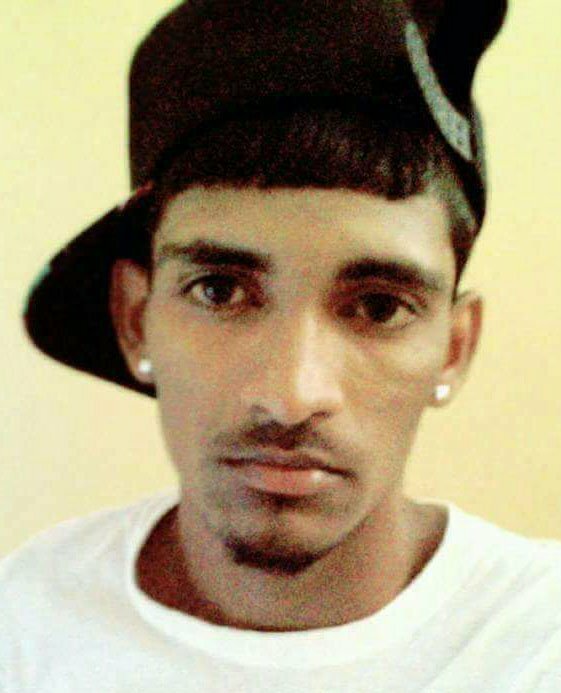 “He had some wood at the sawmill and these chap go and want the wood and the boy that does cut the wood is he friend and the boy seh to give Naresh the wood and because he tek the wood they beat he,” he told Stabroek News yesterday as tears filled his eyes as he described seeing his then drunken son get beaten. “Naresh drunk and they come and ‘bap,’ they lash he one lash and after I hear Naresh fall down and when I get up I see they beating he with a fat belt on he back,” the man related, while adding that persons were laughing at the men beating his son because he was drunk. “I old, so I couldn’t do anything. 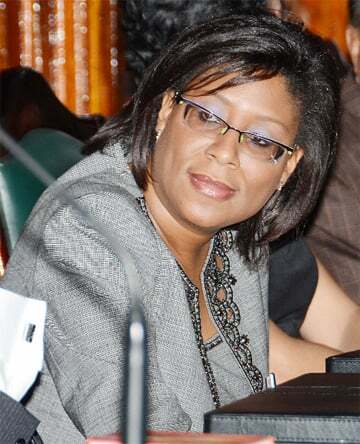 So, all I could do was holla on them to stop beat he and I seh ‘ey, ya’ll stop knock my son’ and I tell he come inside and I chase them,” the man related. He said after the assault, Hariprasad went inside and slept until Wednesday morning. He later left his home in the afternoon and never returned.